Best Sloppy Joes – When it comes to making sloppy joes everyone has his own preference. Some like it sweet, some can’t stand the sweetness, others like it spicy. But this recipe should make everyone happy. I had sloppy joes at a restaurant one time, I couldn’t finish it, I guess it was sweeter than the dessert I had there. So, I have decided to work on the recipe and make it almost perfect, and I say almost perfect because people have different taste. 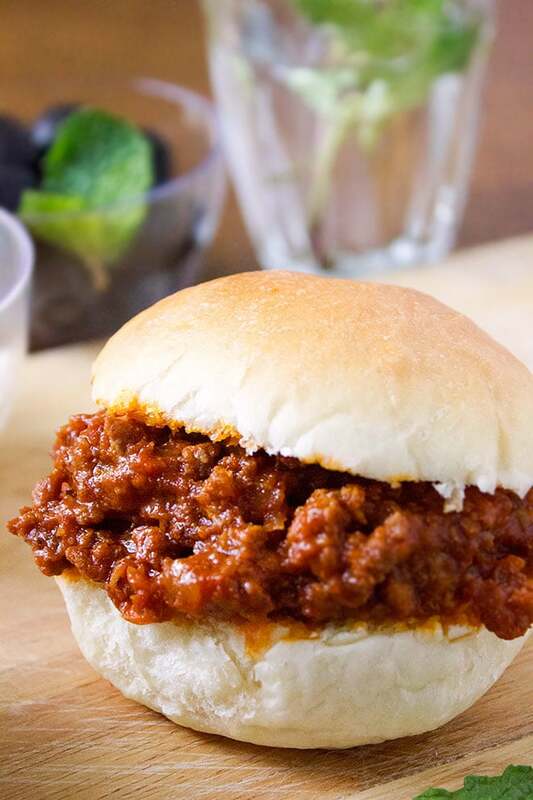 Just like burgers, sloppy joes enjoyed by kids and adults may be more enjoyed by kids since it looks messy! 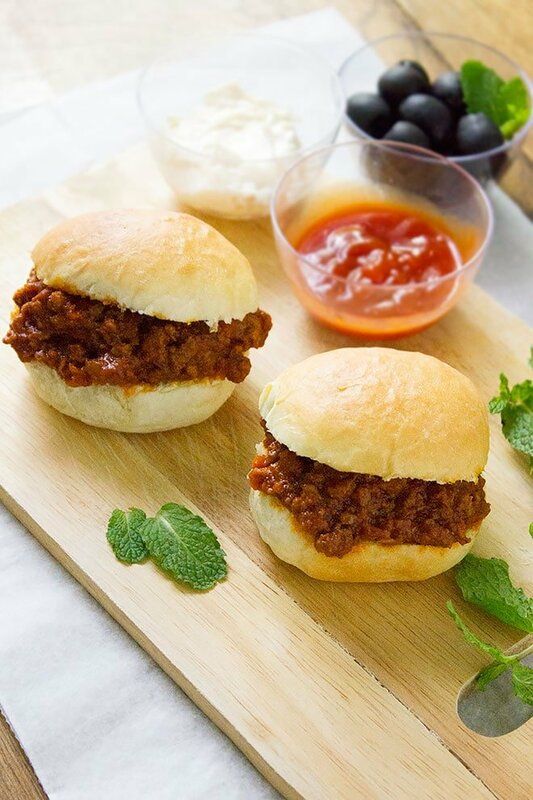 When it comes to topping sloppy joes, the cheese will be the best option since sloppy joes cooked with most of the toppings used on a burger, like tomatoes, onion, and mustard. If you are in a hurry and want a fabulous dinner on your table, look no further. 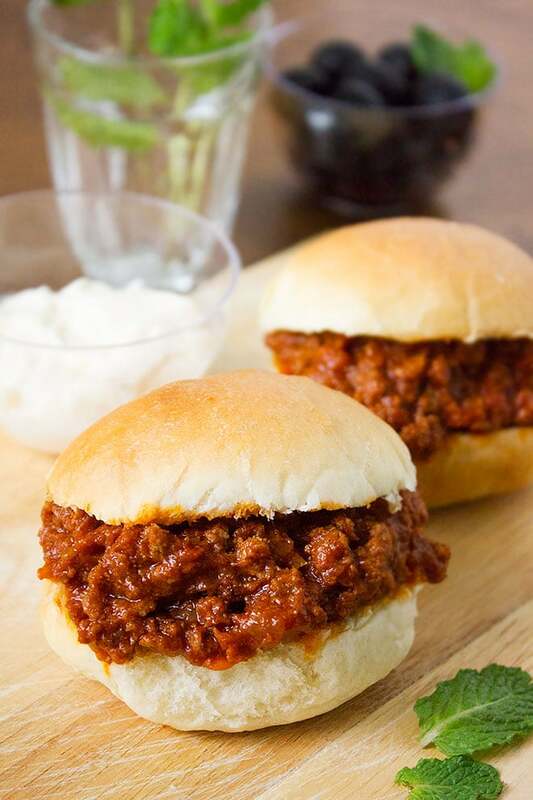 Make sloppy joes with some sides or rolls and you have a perfect meal. 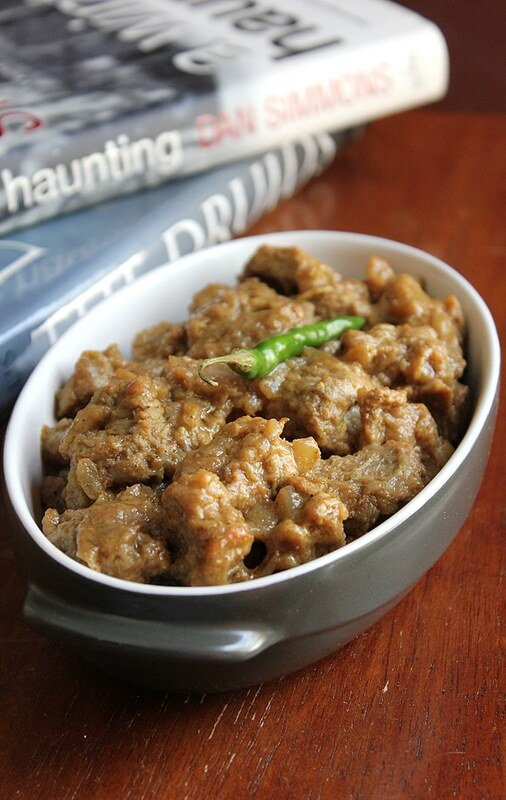 If you plan to make my recipe, do keep in mind that I have used a little red chili powder, if you are serving it to kids omit or reduce the amount of red chili powder. Oh, and one more thing, there are no bell peppers in my recipe. I feel that bell peppers take over the flavor and aroma of sloppy joes recipe, therefore, I kept it out, but instead, you’ll enjoy the astonishing flavor, I promise you that. When you make this recipe, please let me know through tagging me on my Instagram account, or on Pinterest, I would love to know your feedback and it will be exciting to get a picture of your creation. 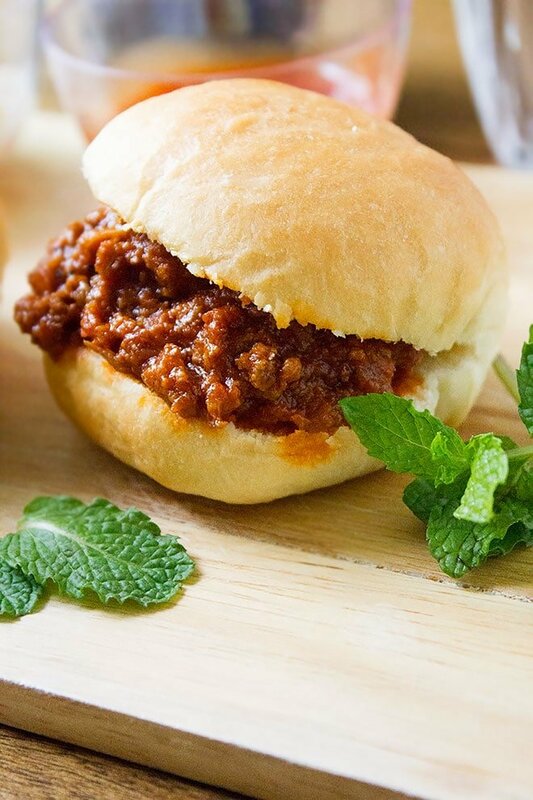 Make these mind-blowing sloppy joes in under 20 minutes. 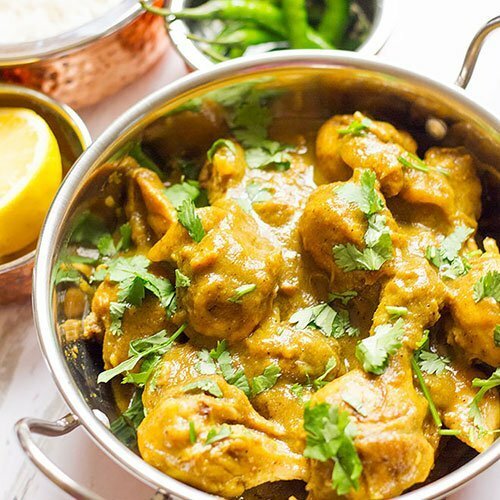 Authentic recipe for a dinner that will wow everyone. In a hot pan add the butter and olive oil. Add the onion and garlic and cook until onion is translucent. Add the beef and cook until no longer pink in color. Add the carrot and cook for 3 minutes. Add all the rest of ingredients and cook on medium-low until the beef is cooked and have little sauce left. Serve on burger buns or have it with dinner rolls. Would you believe I have never tried a sloppy joe? These look like the ONES to try! 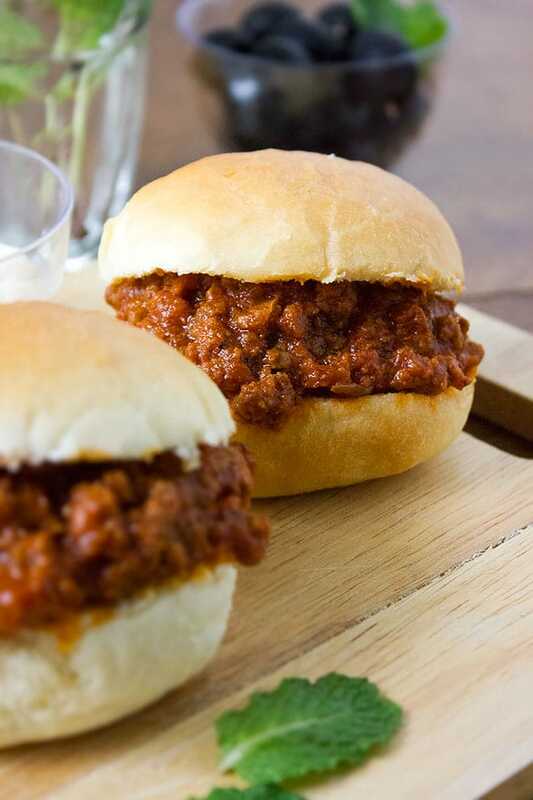 I haven´t eaten sloppy joes in so many years, this looks increible, I kinda forgot about these! Thank you for the inspiration, making this tonight!